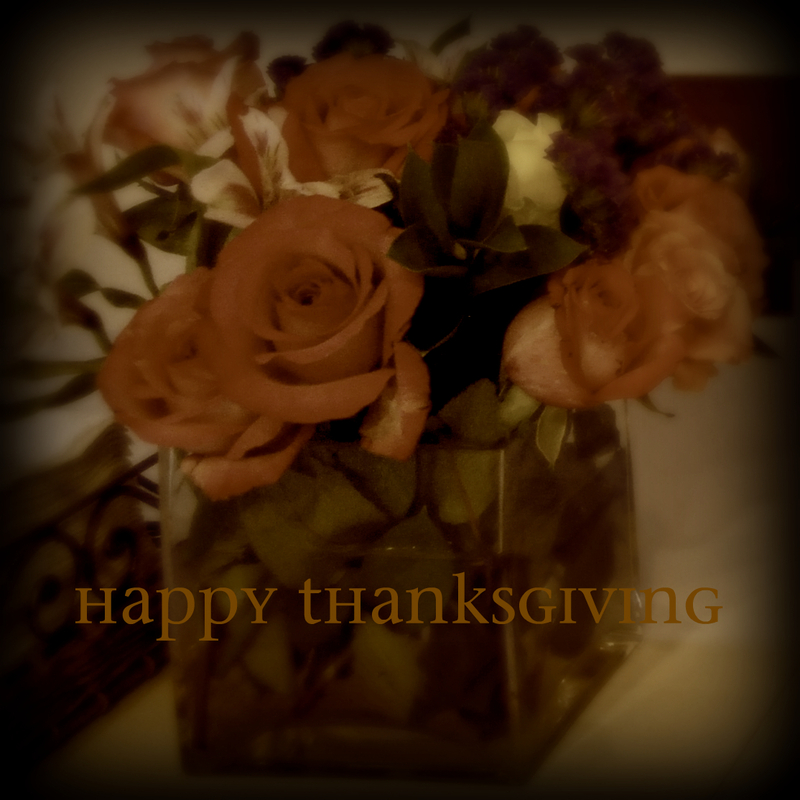 Wonderful wishes to all who celebrate Thanksgiving today. May your holiday be full of love, laughter, and lots of good food. Happy Thanksgiving to you too! And to everyone! What’s this beautiful image??? Looks like it could be a painting or a photo. Is it an original??? It’s really lovely! and to you and yours, miranda! i just popped by to see if you did something here today…your dedication is evident! Thanks! 🙂 Yes, I created that image last night, from a tiny corner of a photo I took earlier in the year. So glad you like it! Happy to say that despite an hour having fun with that image and making the cranberry sauce last night, I broke well past 200 pages in my book. So I’m feeling quite thankful today, at least about that. Congratulations on passing the 200 page mark, Miranda, and Happy Thanksiving, everyone! Happy Thanksgiving all! I, too, am very thankful for all of you. Gorgeous photo, Miranda, and congrats on the 200+ pages!